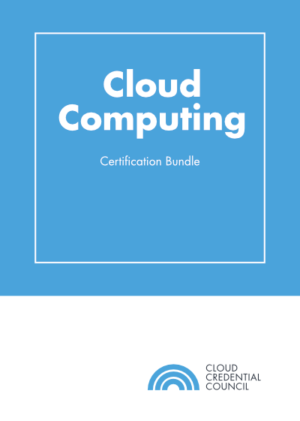 The Professional Cloud Administrator (PCA) course provides you to understand the configuring and maintaining the cloud platform—and have to understand and master all aspects regarding cloud provisioning. 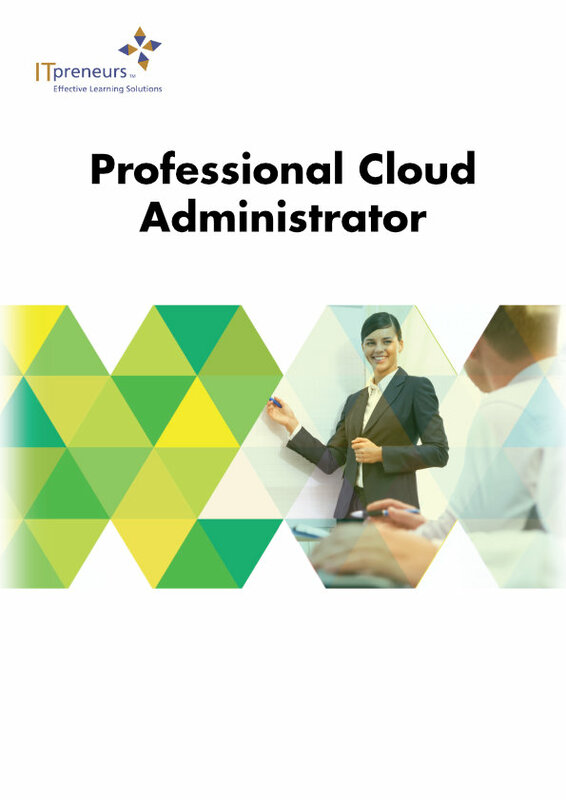 The course enables Network, Systems, and Database Administrators to effectively operate in the cloud and covers best practices on cloud administration. 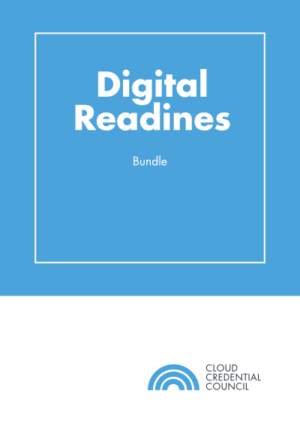 It is supported by major vendor technology solutions and covers Open Source, as well as global vendor standards. Types of Cloud Environments: Cloud environment controls, hosting, ITO Outsourcing, CoLoc, Onshore, offshore versus cloud. Planning for cloud capacity: Policy management and third party management. 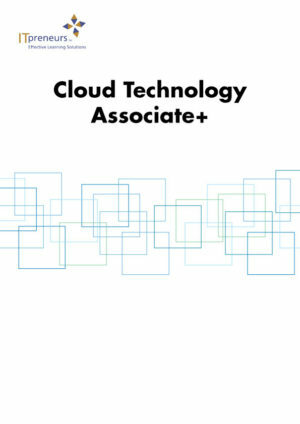 Cloud Administration technology: Virtual networks, storage and computing, application management in the cloud. Security administration, compliance and certification. 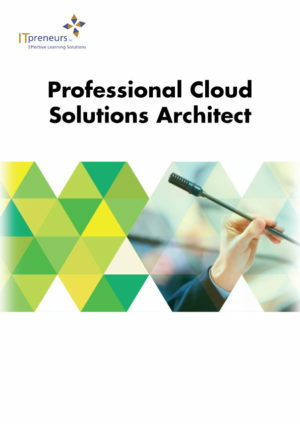 Cloud Provisioning: Capacity Management, Service Desk Management, cloud provisioning/ automation management.